Even as authorities have hardened voting systems, the threat against the integrity of the nation’s elections are escalating on another front: disinformation. 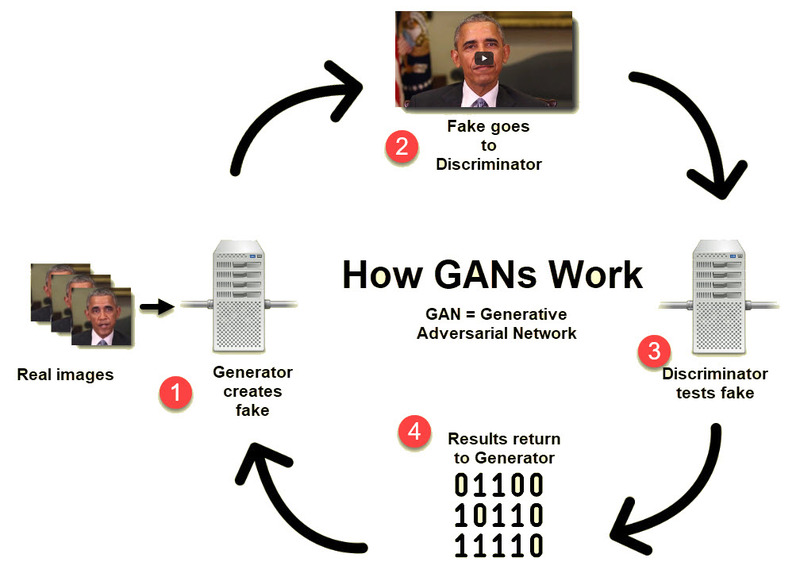 Now the practice of sowing doubt, division, and instability has a new poster child – AI-generated “deep fake” videos that mark another and potentially even dangerous development in the continuing “weaponization” of digital media. This post originally appeared on Oct. 31, 2018, on the Symantec Election Security Blog.